Engineering graduate Denis Redmond served in the British Army both on home soil and overseas. For many years, he was in the Middle East, working in Saudi Arabia and Kuwait. On return to civilian life, he moved into engineering management. His writing journey began in Singapore while still in the army. After reading a novel that cried out, I can do better than that, Denis began. 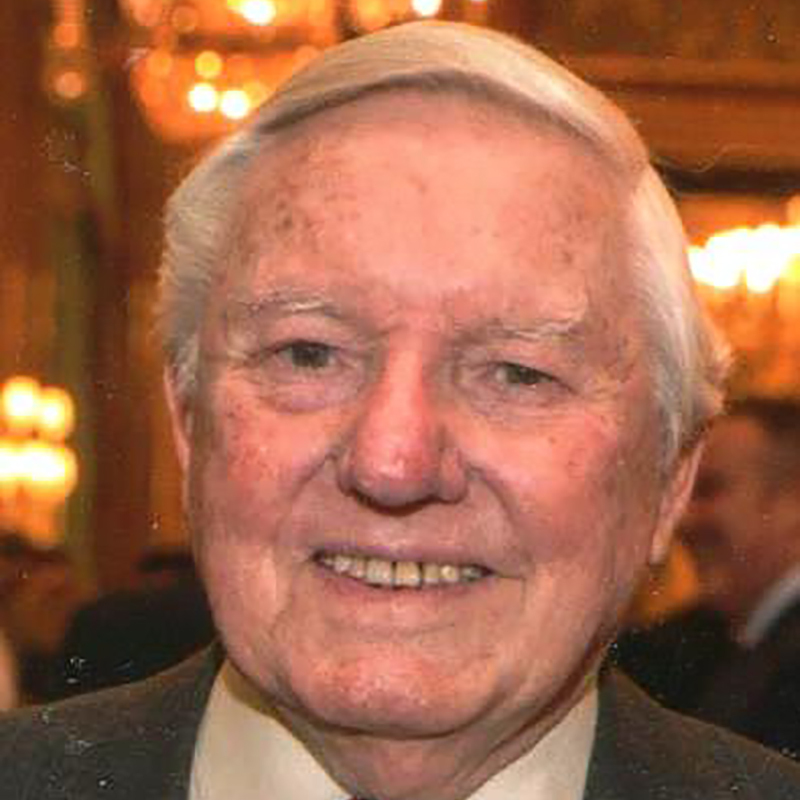 Published in 2015, Hawthorn’s Hill was his first serious book. 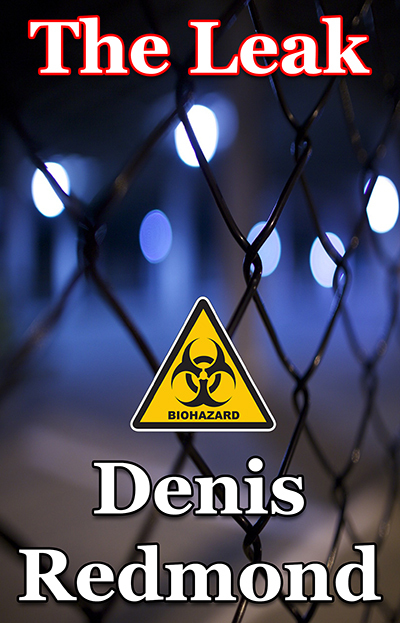 Written, lost, and rewritten in 2017, The Leak – due for summer release – is Denis’s latest offering. When not scribbling, he spends time competing his horses in dressage and eventing.